Industrial Bagging Machines | Factors To Consider | Robovic inc.
WHAT ARE SOME OF THE CRITERIA TO CONSIDER BEFORE INSTALLING A BAGGING MACHINE ? Choosing a bagging machine is an important decision to consider during the purchasing process. In order to determine the most suitable solution for the needs of each company, we highlight through this article several important criteria to take into account in order to choose the right bag filling machine. For more than 5 years, Robovic has been a packaging integrator for Statec Binder. We work in collaboration with this world-renowned partner in the field. 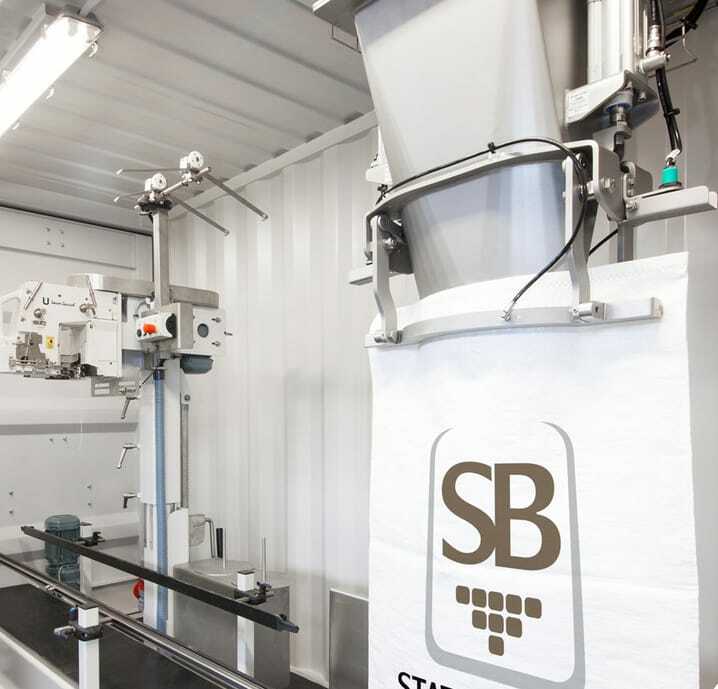 Statec Binder is an Austrian company known in this market for more than 40 years, it has already supplied and installed over 1200 bag filling machines. Constantly on the cutting edge, the company has risen to the forefront with innovative packaging concepts. For several years now, the world leader in high-performance open-bag packaging, its proven bagging technologies and constant evolution have made it a leader in all continents and throughout 70 countries. 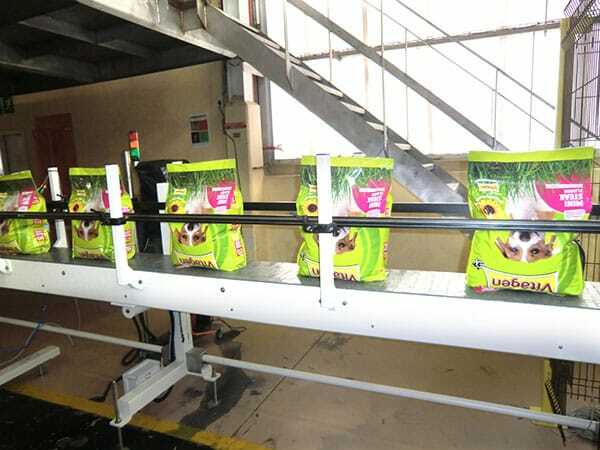 For its part, Robovic is an integrator and also the first responder during the execution of these bagging machines. Our expertise in bag handling combined with Statec Binder’s know-how ensures thoughtful, effective and responsive solutions. We are able to offer a comprehensive assessment and analysis of needs to provide a seamlessly integrated system from bagging to palletizing. 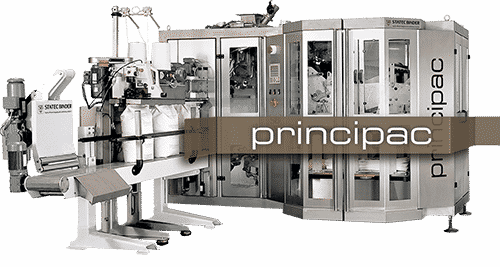 Ideal production capacity is a key factor that will help in choosing the type of bagging machine desired. Statec Binder`s bag filling machines are complete, fully automated high performance solutions designed to package a wide variety of products in open bags ranging from 10 to 80 kg. The various baggers developed are able adjust to all speeds, from small, medium to very high rates. The maximum production speed of bagging machines can reach 2400 bags / hour. Knowing the characteristics of the materials to be packaged makes it possible to choose the ideal bagging machine for each activity. Statec Binder’s bag filling machines can be adapted to a wide range of industries such as food, agriculture, aggregates, chemical products, minerals, animal feed, etc. Robovic’s voluminous experience within various industries enhances the ability to adapt the perfect application in order to achieve the best combination possible. Furthermore, bagging machines have been developed for quick and easy bag type transition as well as bagging material in order to reduce downtime on production lines as well as creating more versatile systems. It is also important to estimate a gradual increase in production capacity throughout the years therefore equally important that the selected bagger is able to provide higher production. At Robovic, our solutions are designed to adapt to existing lines and spaces in order to increase speeds or adapt to new products. Our bagging and palletizing systems can adjust to production variations simply and quickly. Statec Binder develops, designs and manufactures all of its bag filling machines in-house, they are distinguished by their high production capacity, reliability and low energy consumption. The accuracy of the weighing systems and the efficiency of the bag gripping and opening systems enables a high level of reliability. The company is continually in the process of researching and developing to improve solutions and provide innovative equipment. No matter the size of the company, the product, the industry or the desired speed, there is a bagging solution for every circumstance. Taking into account these different criteria before installing a bagging machine will determine the most suitable solution.